Who says that a party dress has to be encrusted in sequins? I’d rather have this “Kettle Corn Dress” in “sunset” by Emily and Fin from Modcloth any day. 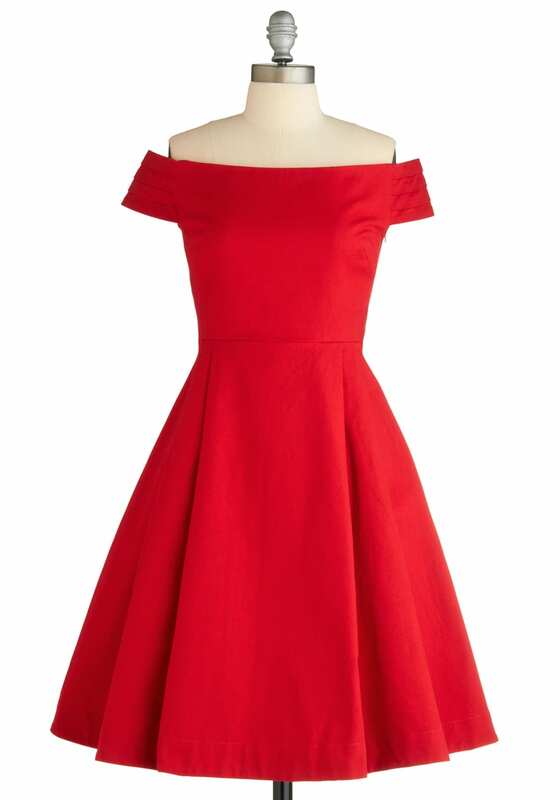 I think I’d wear this with a few petticoats underneath, a la Isla Fisher in Confessions of a Shopaholic – except instead of the multi colours, I think I’d have a gradient, so it faded from the red dress to white. That dress is gorgeous! The red one especially is perfect! 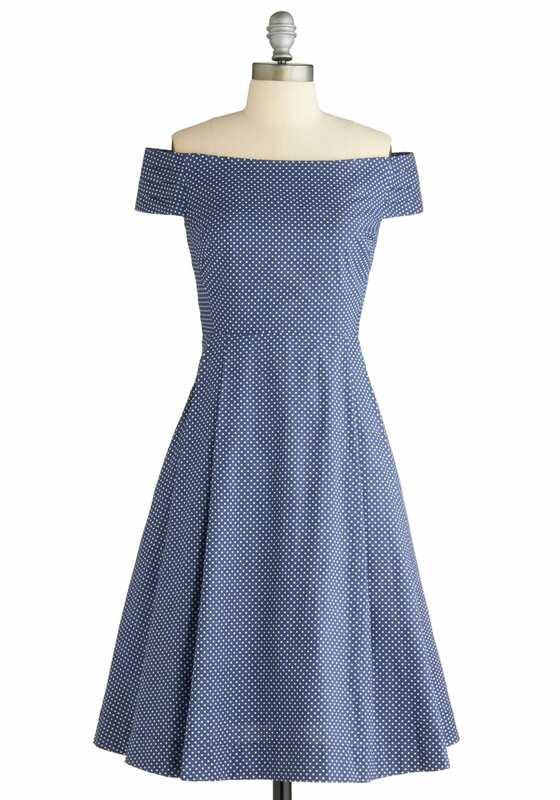 If only modcloth shipping weren’t so expensive!